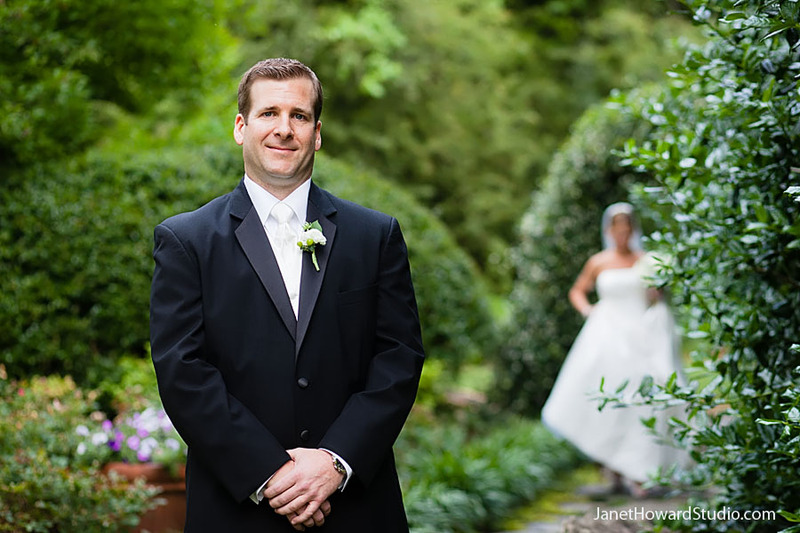 Angela and Todd got married a few weeks ago at Little Gardens in Lawrenceville. 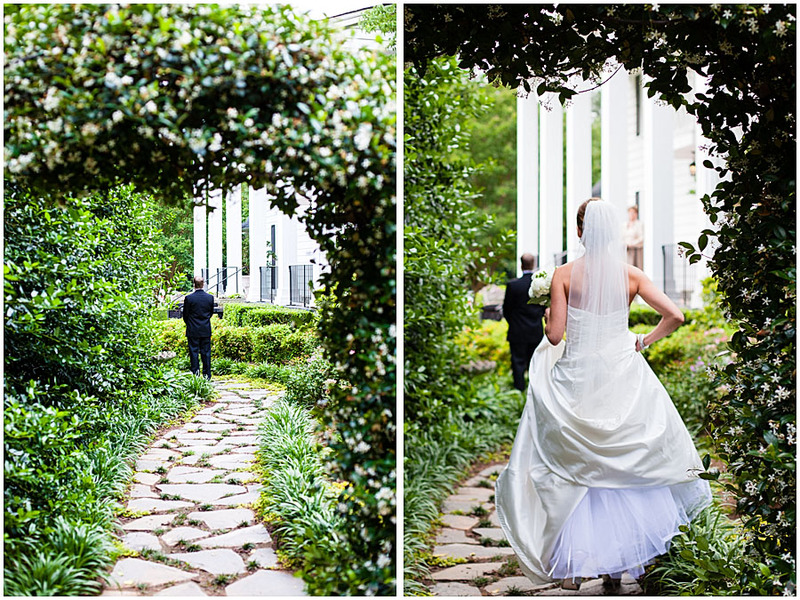 Mother nature teased us a little with the threat of rain, but it turned into a gorgeous day for a garden wedding. I love the bride’s room at Little Gardens. 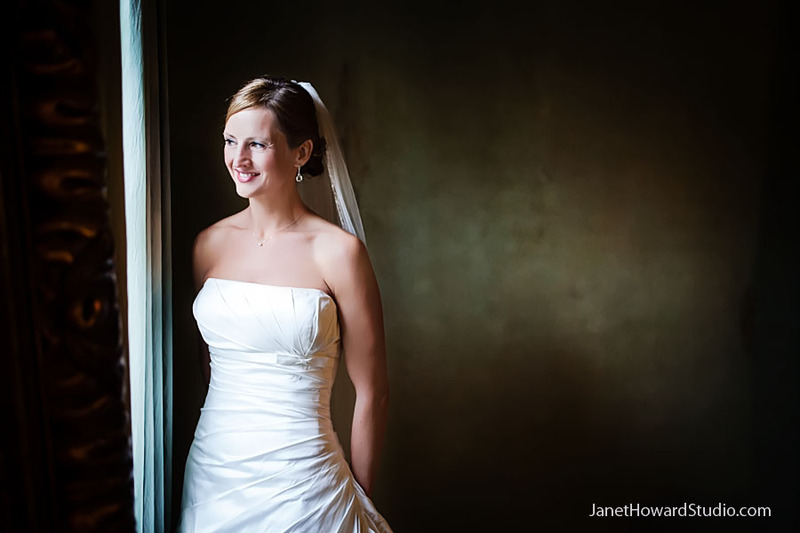 It’s a big room with lots of space for the ladies to get ready, a big gorgeous mirror, and windows that overlook the ceremony site. Give me window light and these walls and I could shoot here all day. Between the elegant Secret Garden style setting and Angela’s timeless, classic beauty and styling, I feel a little like I should be welcoming you into this classic regal setting wearing a top hat and greeting you with a tray of tea and delicate little cookies. 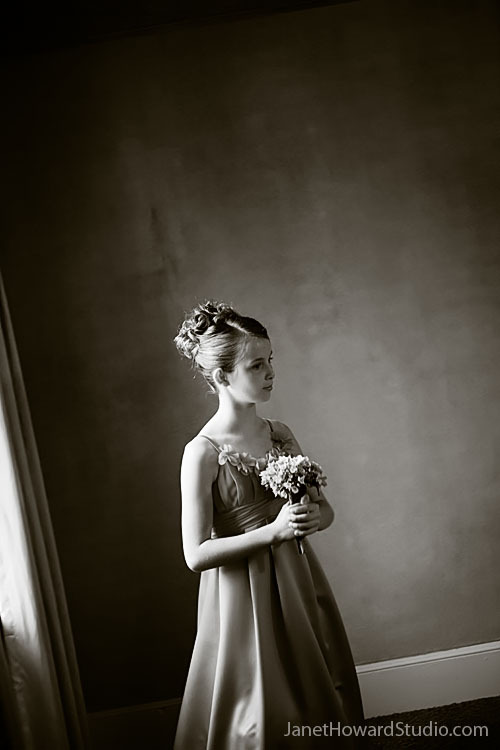 In keeping with that idea, don’t you love this delicate mossy flower girl basket? 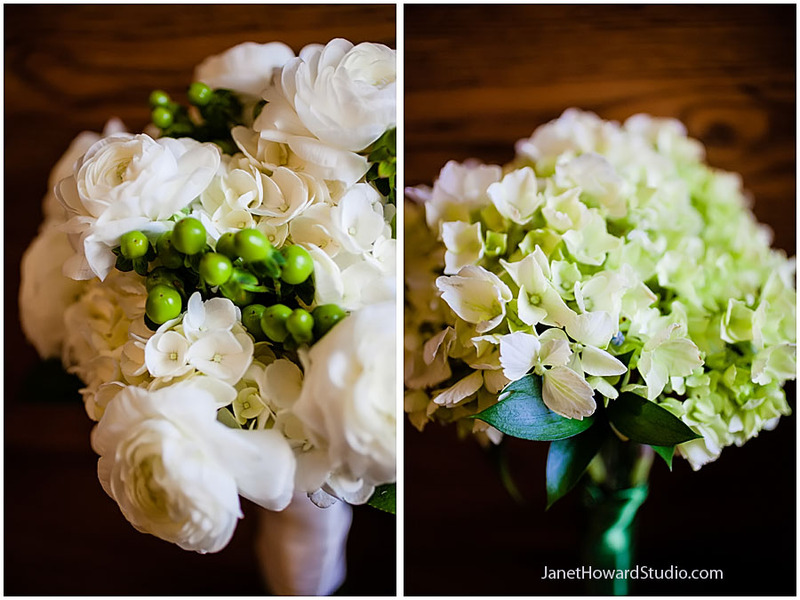 Timeless bouquets by Magic Moments. Little Gardens/Magic Moments does everything for a wedding, from venue to florals, decor and cakes. 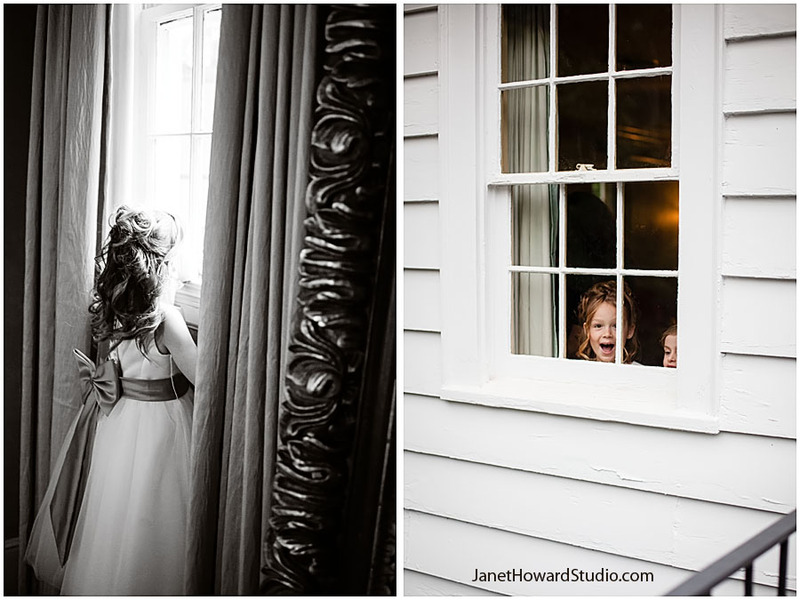 Flower girls watching guests get seated at the ceremony. 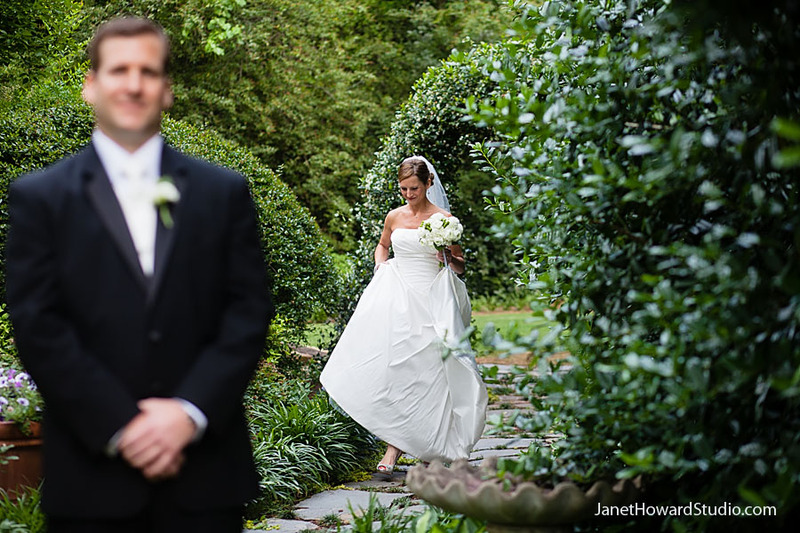 We did their first look in this gorgeous garden on the side of the house. 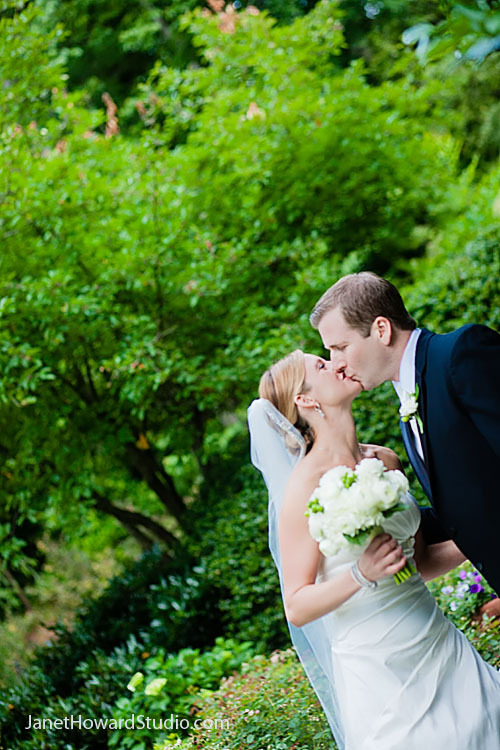 What beautiful photos...I am so happy for the both of you!